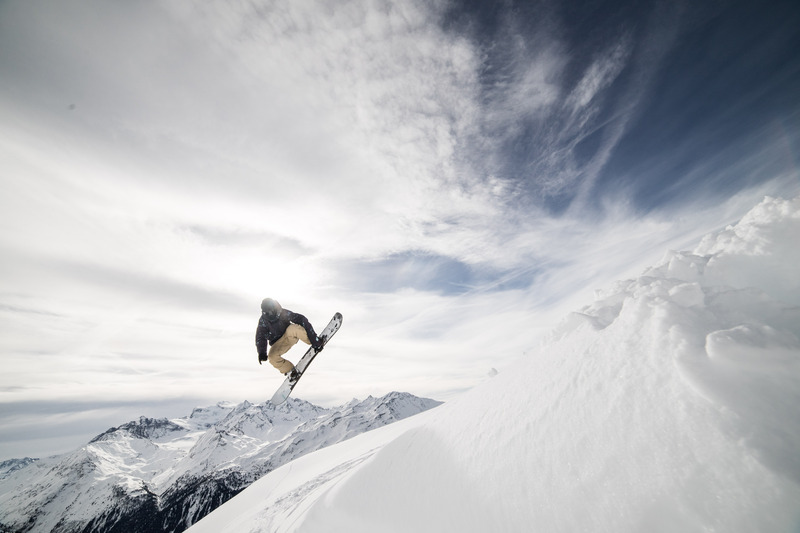 Vivid snowboarding is kicking off winter with a season opening camp at the beginning of December. 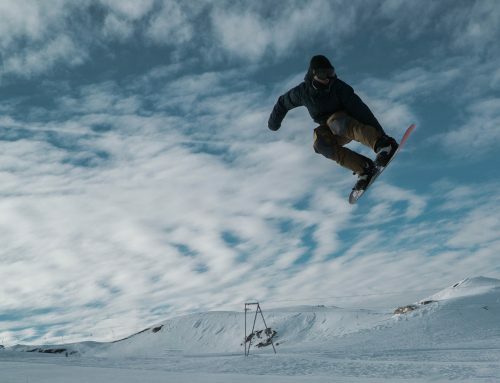 Our five day course or skills camp will be focused around building confidence and feeling at ease on your board as well as beginning to fine tune and progress with your technical riding in different areas on the mountain. We will look at and build upon some of the very basics from how we stand and steer to different lines and how to adapt and adjust in different snow conditions. This camp will be the perfect start to your winter. The course will run from 9am until 4pm daily. The course will cost 790CHF and this be for all coaching on the mountain. We work with different hotels, chalets so don’t hesitate to call for different options.